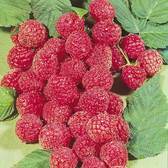 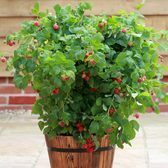 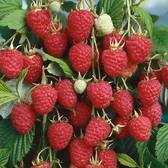 Hardy Raspberry canes are ideal for planting in pots or in rows in any garden regardless of size, they can easily be introduced into smaller gardens. 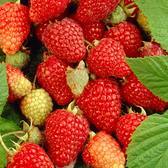 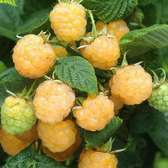 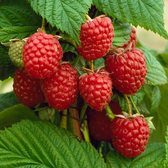 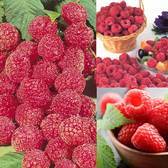 Summer fruiting Raspberry varieties can be planted in well drained and cultivated soil, where with a little care and attention they will thrive and flourish. 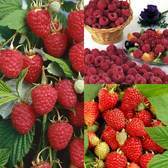 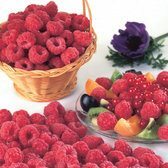 You can enjoy your very own harvest, which can be eaten off the bush or can be used for culinary purposes -try making your own Raspberry tarts, pies or use as part of a healthy fruit salad. 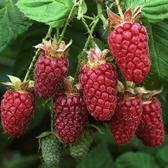 If you are adventurous enough why not try making your own ice-cream.